Assistant Editor Alyson Klein predicted that the new Congress will likely provide less funding for preschool and other initiatives promoted by the Obama administration and that we’ll see more efforts to remove or limit Common Core State Standards. Staff Writer Lauren Camera noted that both the House and Senate lost key education champions. She expects the next Congress to pursue new legislation supporting school choice and some movement on testing, possibly in support of grade-span testing, reducing the number of federally-mandated assessments. Staff Writer Andrew Ujifusa noted that thirty state legislatures around the country are now in Republican control and that the number of splits – with governor of one party and legislature dominated by another – rose from 11 to 18 with last Tuesday’s election. He also reported that Republican candidates supporting school choice did very well in elections for local and state positions. 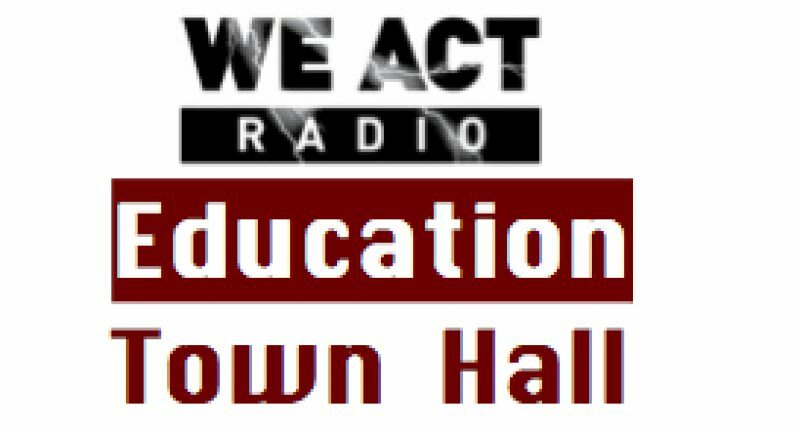 Video of the entire program is now available on the Education Week website (see above) and election results and analysis are available at Gallup’s site. Check back for more on this program. Meanwhile, please note that the program’s major sponsor was Pearson and that there was no questioning of the “need for data” through substantial computerized testing.